Left school as soon as I could. Read a lot, wandered a lot and worked a lot. Re-entered education in my mid 20s. Degrees in philosophy and science. PhD in history of science and radical politics of the 1790s. Awarded a National Teaching Fellowship 2005 to engage in various pedagogical plots. 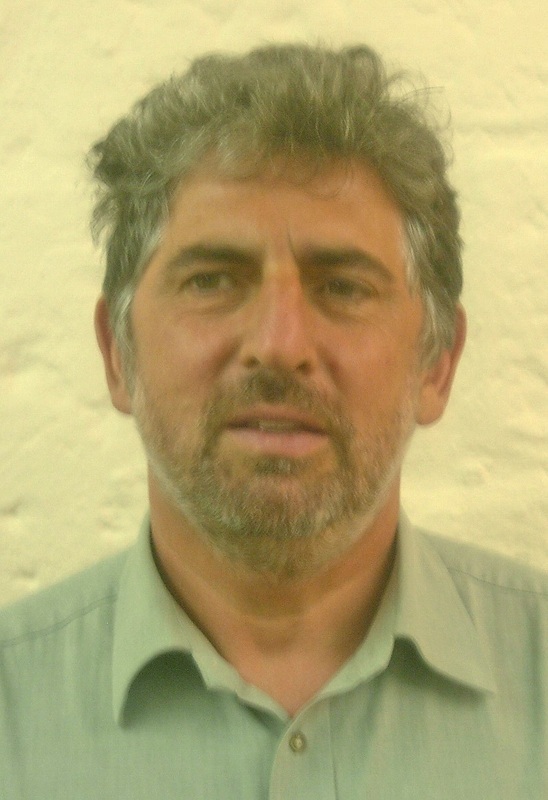 Provost of Langwith College 2006-13. Now I am writer learning my craft. I work as a part time lecturer to pay the bills and stay connected. Jeremiah was a London radical. He and his associates gave themselves to the cause - a cause that was always dangerous and compromised. This is his story. Whilst his efforts received no dividend in his lifetime today we are in his debt -we enjoy the freedoms for which he risked his life. When the Bastille fell in 1789 English radicals like Jeremiah saw the promise of freedom but by early 1793 the French Revolution had turned into madness as Robespierre and the guillotine produced a blood bath of self destruction. In England the fear that the revolution might spread across the channel provoked reactionary responses and the years of William Pitt’s terror began. Radicals were hunted down. 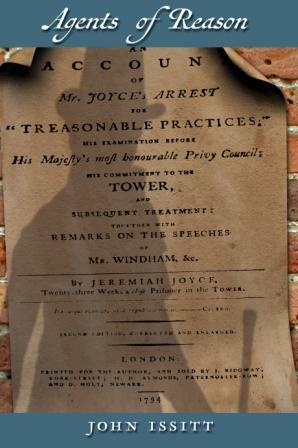 Some found themselves in Botany Bay, others charged with sedition or treason, languished in Newgate and the Tower.